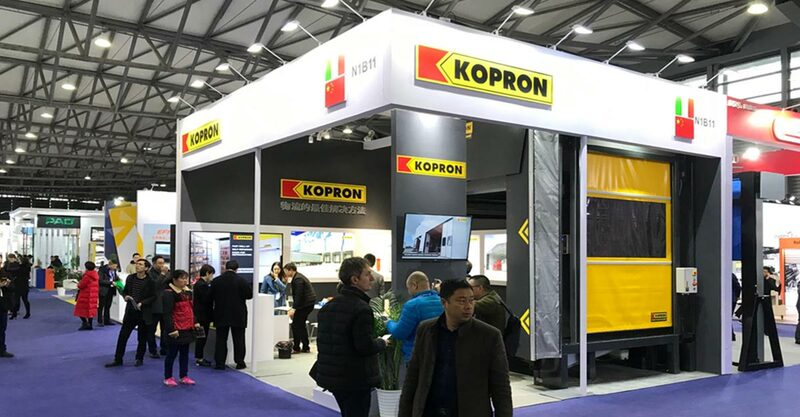 Through an important Technological and production centre dedicated to the field of industrial doors, in just a few years Kopron has expanded its range of doors and closures in a complete and modern manner. 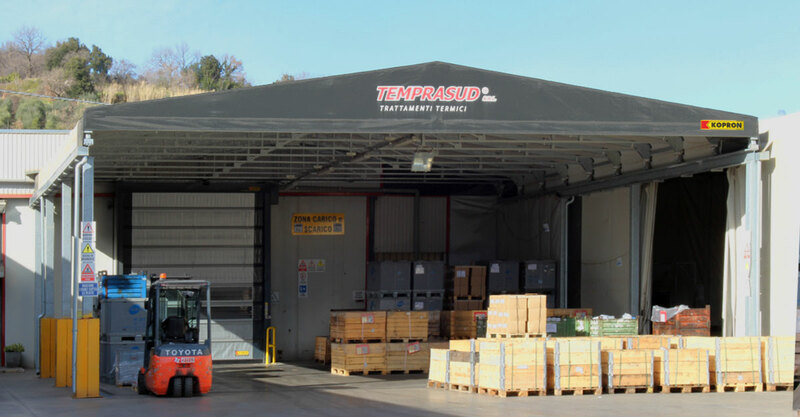 The product tests carried out in the production plants guarantee compliance with safe, fast and silent movement, all in compliance with European norms. 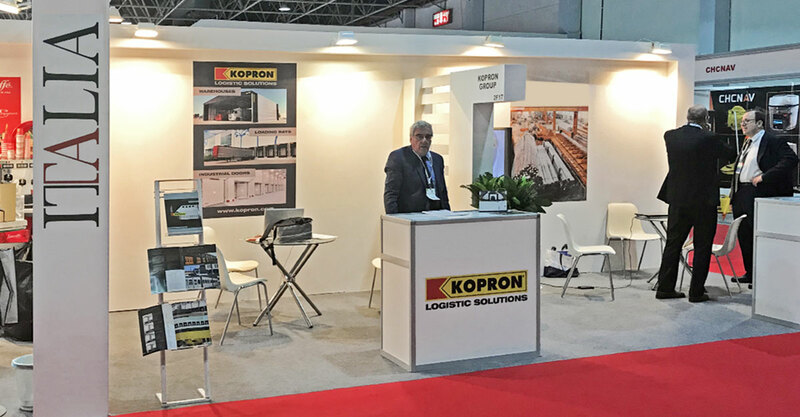 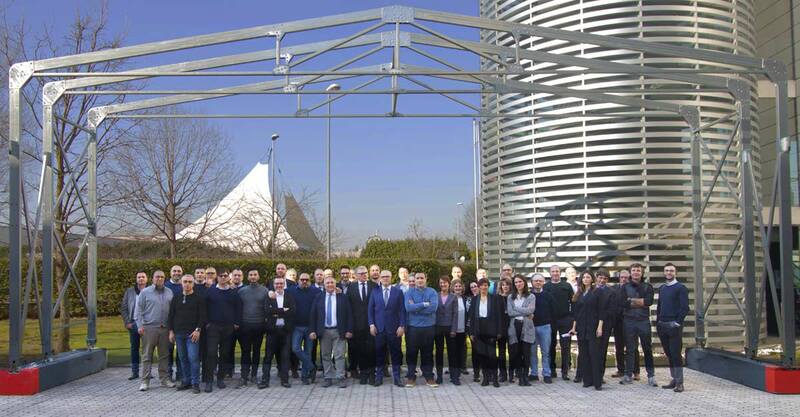 Personalisation, design and technology: these are the three elements that characterise the Kopron industrial closing systems, suitable for different indoor and outdoor areas. 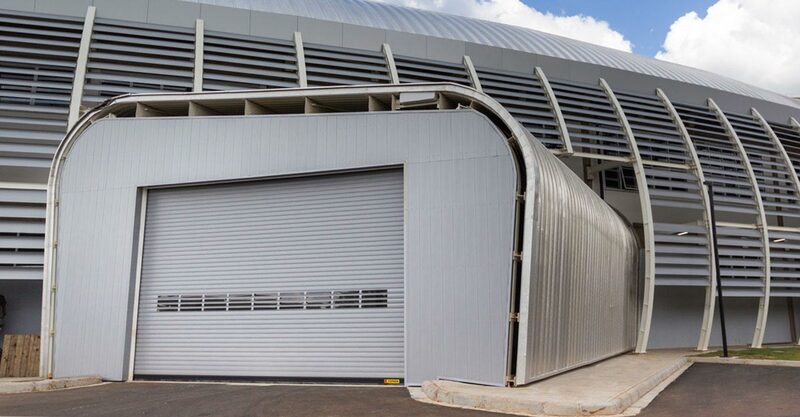 Look at how we make your industrial doors! 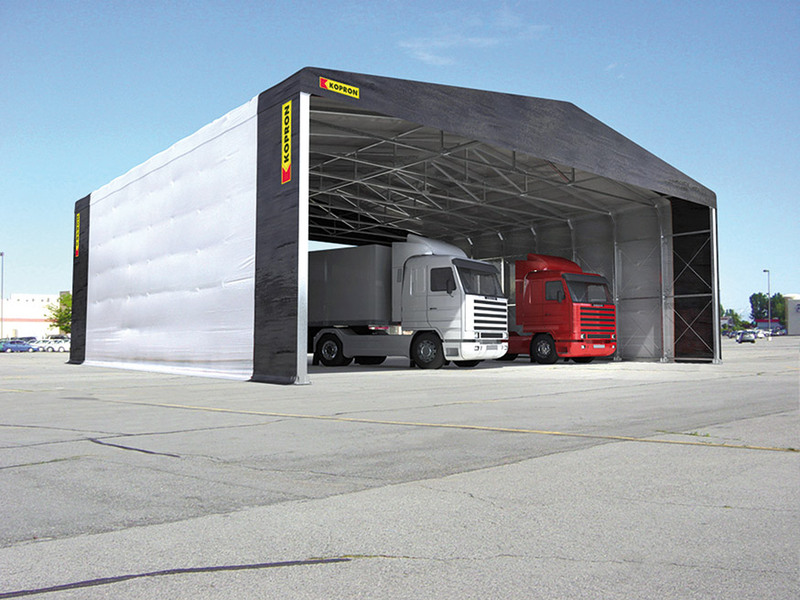 Kopron Polo tecnologico Chiusure - technological center for doors</a> from <a href="https://vimeo.com/user12148303">Kopron Spa</a> on <a href="https://vimeo.com">Vimeo</a>.